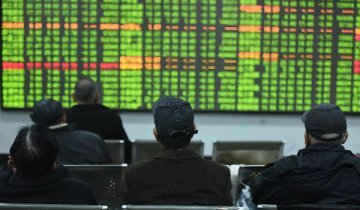 Chinese shares trended higher at midday Tuesday, boosted by strong performance of the biological sector and traditional Chinese medicine makers. 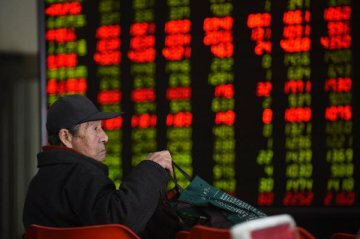 The benchmark Shanghai Composite Index rose 0.72 percent to 2,673.13 points. 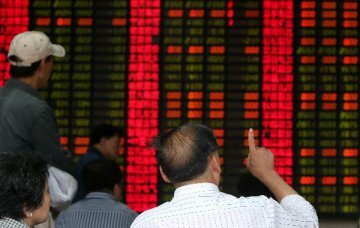 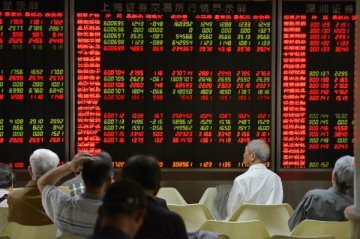 The Shenzhen Component Index gained 1.34 percent to 8,024.9 points. 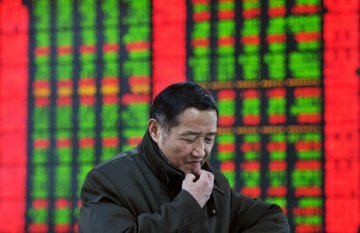 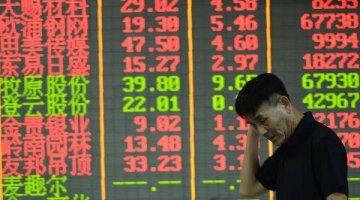 The ChiNext Index, China's NASDAQ-style board of growth enterprises, added 1.48 percent to 1335.52.